Could it be a way to low key awknowledge the existence of Jakkara? is this game any good? I bought it at full price a couple months back. It's a fun game. If you're a big marvel fan that loves the lore and everything, then it's worth the price. 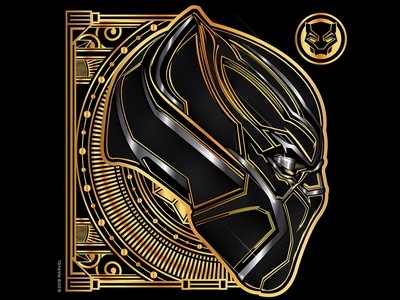 If you're like me who wouldn't have bought it if it werent' for Black Panther, it's probably not "worth" the full price but you wouldn't be terribly upset either. The characters are very funny (understatement), the difficulty is meant for a child (literally), and there's a lot of 'stuff' to do if you're the type who just likes doing 'stuff' in an open world game, apart from the 10-12 hour ish (being generous) campaign mode. How many leaders you said you needed then left ‘em for dead? Is it Moses, is it Huey Newton or Detroit Red? 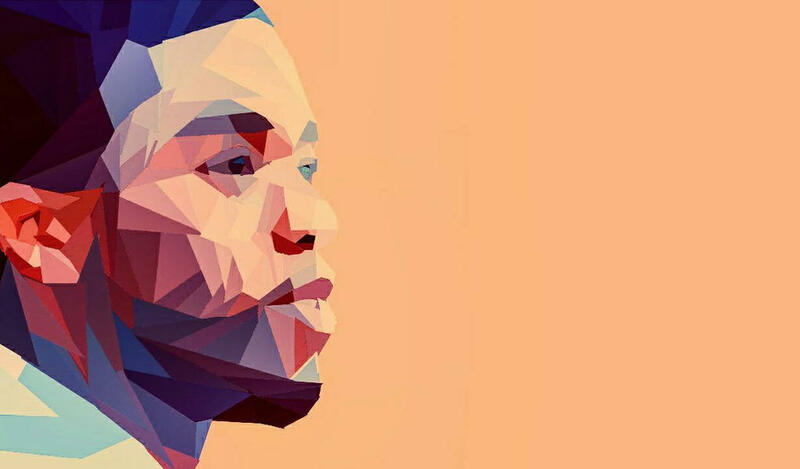 Is it Jackie, is it Jesse, oh I know, it’s King T'Challa, oh! When ish hit the fan, is you still a fan? I've been rolling with BP, Shuri and M'Baku as my crew. But it may now have to be BP, Nakia and MCU Erik. 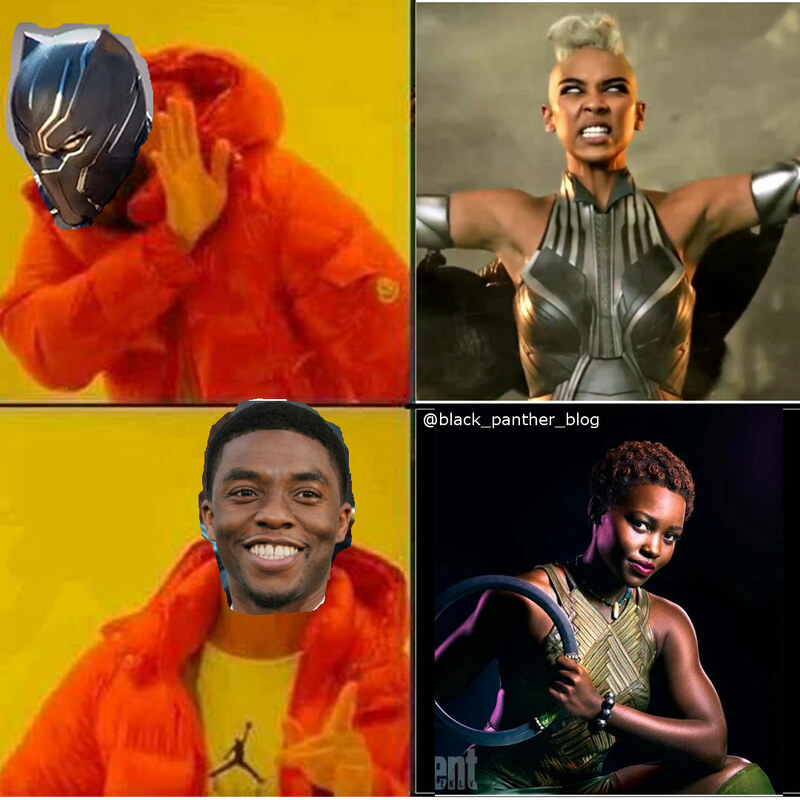 Unless they give me a MCU Shuri version. If I see one more "best comic runs to read after bp movie" youtube vid that has Coates at #1 I might cry. roar, this isn't how it should be! To be fair, they didn't know the character existed until 2 years ago... and when you have to act like you know what you're talking about for those youtube views, the smart dumb nikka syndrome starts to creep in... and it is a colorless and gender-less disorder. The good thing is that as the greater general public, national media, and accredited journalist entities have taken over the coverage and kicked the lil homies to the side, all attention and glory has largely if not absolutely gone to Coogler (and co) as the creator. I got a ps4 a few years ago. I don't regret it, but those psx, ps2, and xbox360 days are never coming back. That's what this era of games taught me. Man you bringing back some memories. 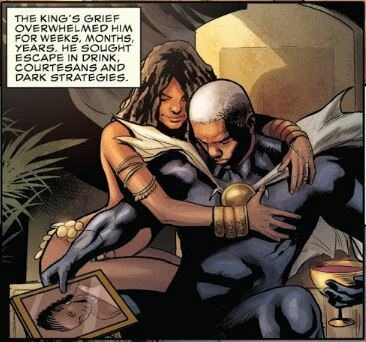 My first trips to Wakanda... sweet. Aesthetics 6250 A.U. - axis afrakan. expression unlimited. 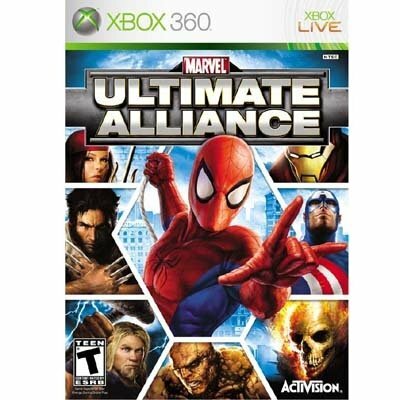 I loved that game and the X:men legends one or whatever with apocalypse on the cover. the only thing similar to it is future fight which... dat grind and cash grab though. I don't have any desire to play online either so idk how much a PS4 would really do me. how bad did Marvel f*ck up Iron Fist? Shang Chi is a recognizable face but really... his movie woudl just be a kung fu movie under Marvel. Nothing really super special about that in a sense. But an Asian American Iron Fist? Exploring Kun Lun, exploring what an asian-american would go through integrating into a purely asian culture, a f*cking Dragon, MCU level budget to allow for some huge chi/iron fist related feats and martial arts? How big would that movie be in the states and then even bigger in china? instead we got sh*tty actor iron fist with sh*tty dialogue with sh*tty action scenes and no dragon and no kun lun in the worst netflix show by far. Fist, and to a lesser extent Doctor Strange, Moon Knight & Hawkman are characters based on white supremacy & fragilely.. The difference between Fist and the other is the others have taken may just up Leaps and Bounds to move away from that original premise (Moon Knight and strange have been successful in doing so.. I must say wow I don't really care for either) While Fist hasn't & in many ways has Double Down and triple down on on his original presentation random white guys (Orson, Prince of Orphans & the like) coming to Mystical Asian lands and somehow being better than all the actual native population.. and then Adding other random white guys to the myth, the back and forth on Rand father's origin ( weather either quarter Asian or the complete white guy.. right now back at being a complete white guy), occasionally presenting or returning Kun Lun as not vast majority are completely Asian Nation, occasionally trying to make his name sounds more Asian to try to bs away some of the white supremacy aspects, his rship with Mercedes and her occasional whitewashing in his books..
All those reasons reasons why & more that character will continue to fail long-term in comics and in general in the outside media..
An Asian American Iron Fist film would be amazing & and would you at least the numbers DC will get with Aquaman if not more so.. DC was smart with their casting of Aquaman and Marvel tried to be just as smart when they went to Keanu Reeves first to cast him as Doctor Strange will you turn the down..
With Fist they went back to the basics and the basic just happens to be white supremacy savior Kung Fu Master & and they wrongfully assumed that they could make it work and thought maybe if we remove a lot of the cool elements/Concepts (which just happened to be deeply rooted in Asian culture) ppl won't be to pissed. Also hopefully have a good amount of people would still like/love it even though that's not even the case in a comics with character. Not to say he doesn't have a fan base and comments he does, but not that lg & one of the main reasons he was made Cages sidekick in the 1st place ( nethier base all that lg mostly due to both of them being problematic as hell)..
As far as Moon Knight, oh I'll go in on that, that's just a sh*t storm waiting to happen whenever that gets green lit. And deservingly so. I thought he was black or egyptian'ish first time i heard of the character. Then he took off the mask hoodie thing and i was like what the f*ck is this? They should just let a black guy from Atlanta become the definitive Thor, and have Jane Foster be his prideful maid. Like Wong.